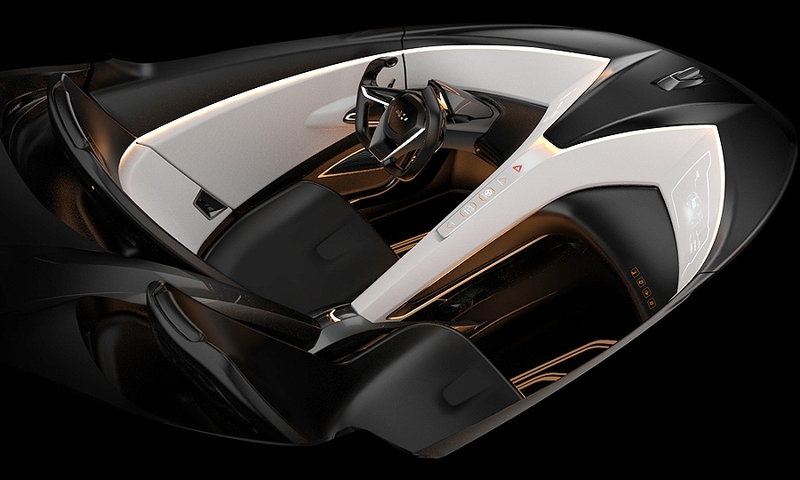 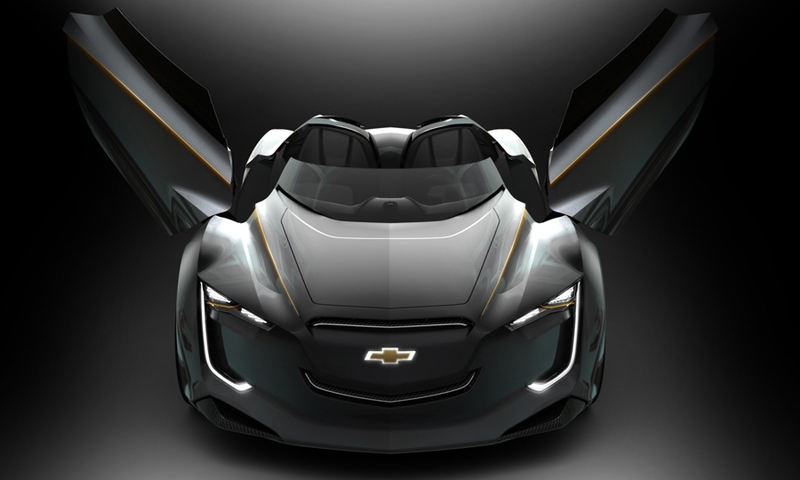 The Chevrolet Mi-ray, Korean for "future," is a compact "mid-electric" hybrid powertrain that can run on electric-only front-wheel drive or tap a gasoline engine to turn the rear wheels for extra power. 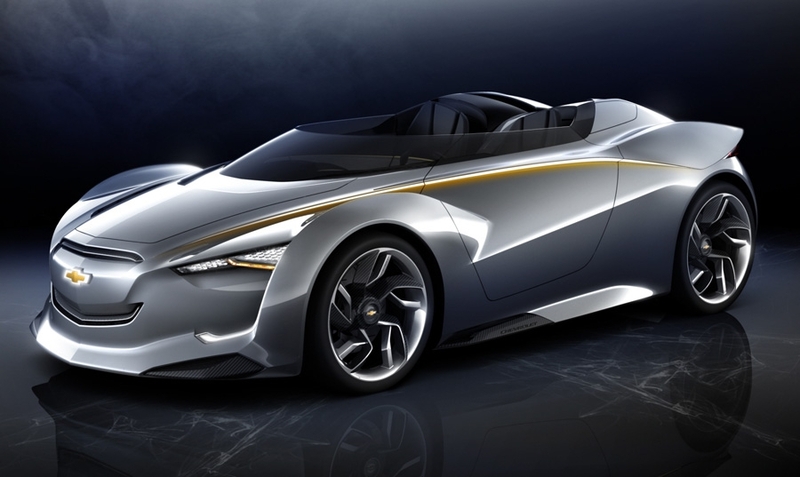 The Mi-ray's design pays homage to Chevrolet's sports car heritage, taking cues from predecessors such as the 1963 Monza SS and 1962 Corvair Super Spyder, GM said. 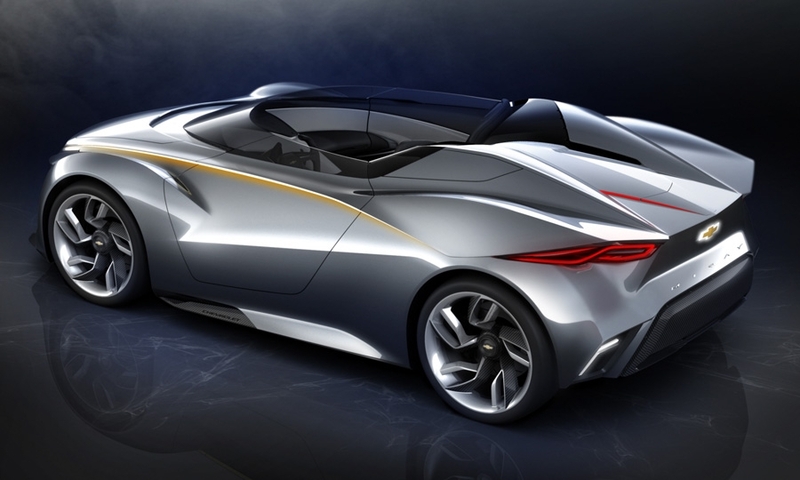 The roadster gets a carbon fiber fuselage mounted on an aluminum chassis for lightweight performance.